Last edited by f8tlfiveo; 08-02-2018 at 10:41 AM. Last edited by 67stang; 08-07-2018 at 08:04 PM. 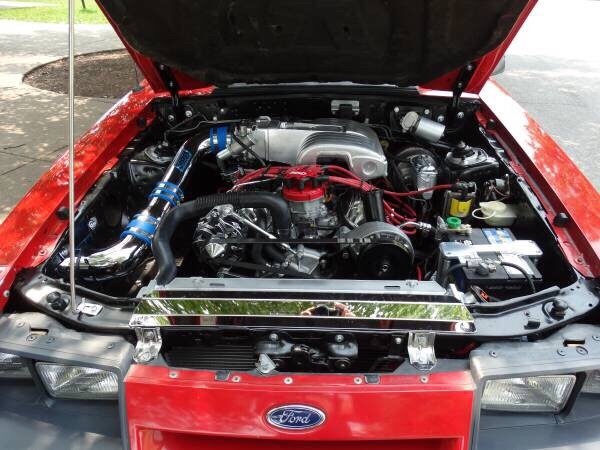 I am intrested in knowing more about the 86 GT, I am located in Paradise, PA, only roughly 30 minutes away. Keith 717-407-5115 Thanks. I responded over text, do you want me to call u? Land line number, cell phone signal not good at house, call late tomorrow afternoon or evening if you have time. Thank you. Ok, that’s weird. Normally it would say it’s a landline. Yes I can call. I work until 3pm, I will call after I get home. 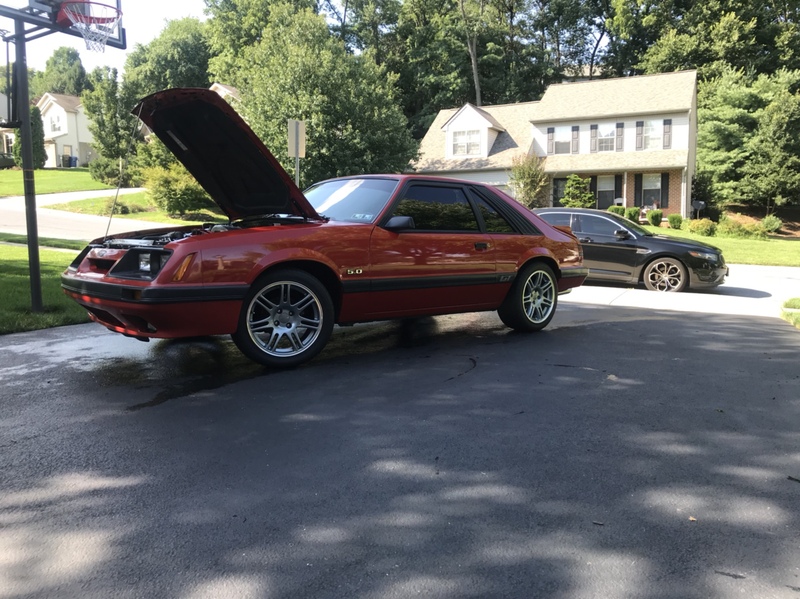 86 GT... 3.73's, elec fan, underdrive pulley, Bassani E/L Ceramic Coated Headers, Pypes Catted X, and Magnaflow Catback, MGW Shifter. Thanks!! It really is in good shape. I searched high and low for it, a lot of disappointment when I was looking for a car. 5k gets you a project car these days. 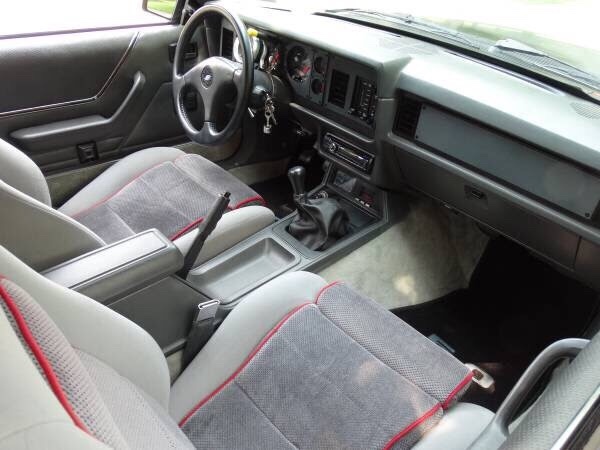 Based on those pictures and the asking price, this car probably sold very quickly. The car is sold, someone on here registered as a new user said they bought it. Had some rust issues in hatch, and sides of roof near hatch. Also heavily modified if that is what you are into.